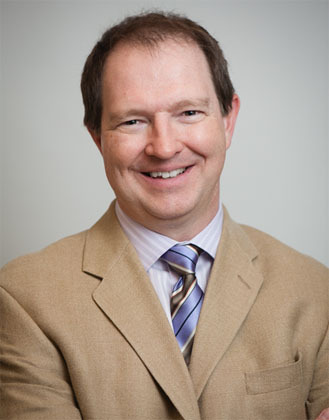 Dr. Paul Daeninck is a medical oncologist and palliative medicine consultant with CancerCare Manitoba and the Winnipeg Regional Palliative Care Program. He is Chair of the Symptom Management and Palliative Care Disease Site with CancerCare Manitoba, and an Assistant Professor and Leader for the Palliative Care Longitudinal Theme at the Max Rady Medical School of the University of Manitoba. Dr. Daeninck works with several national organizations, including the Canadian Society of Palliative Care Physicians, the Canadian Partnership Against Cancer and the Canadian Consortium for the Investigation of Cannabinoids (CCIC). Dr. Daeninck is the author of several research papers as well as textbook chapters and serves as a reviewer for palliative medicine journals. He has an ongoing research interest in cannabinoid use in patients with cancer.